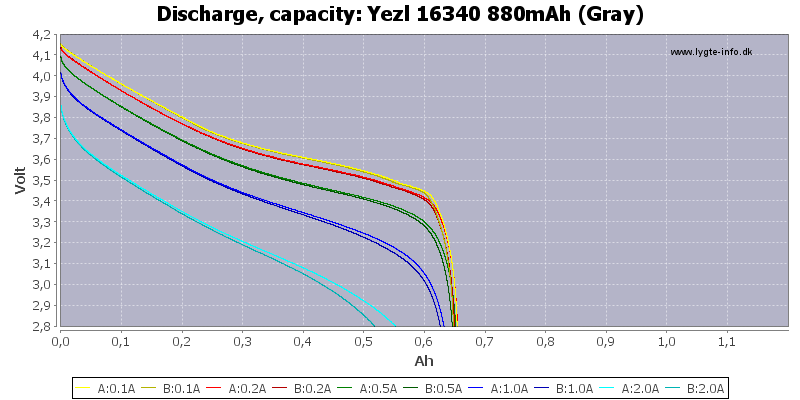 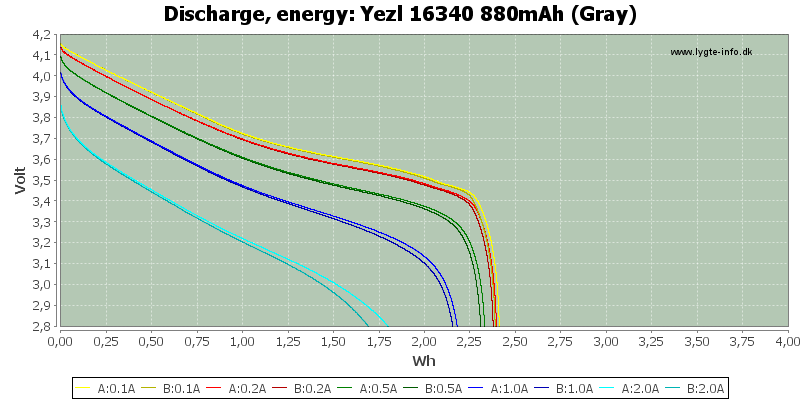 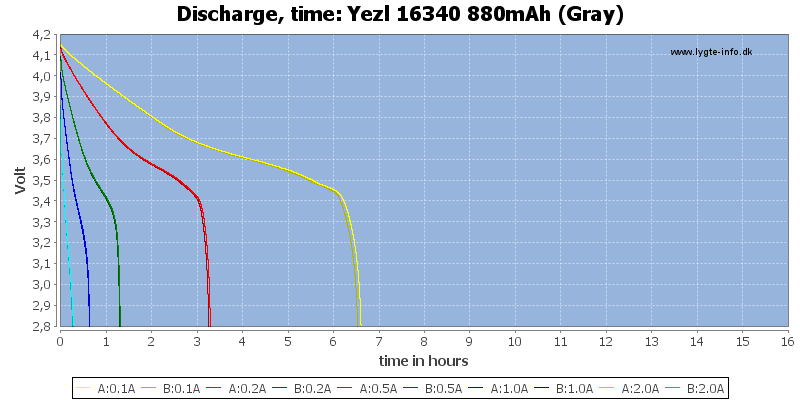 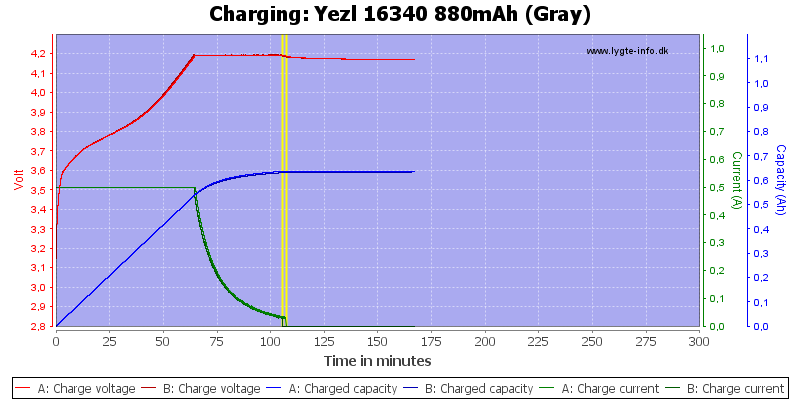 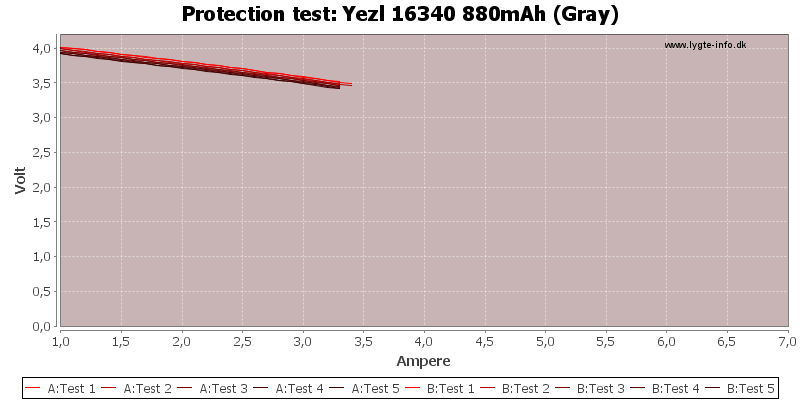 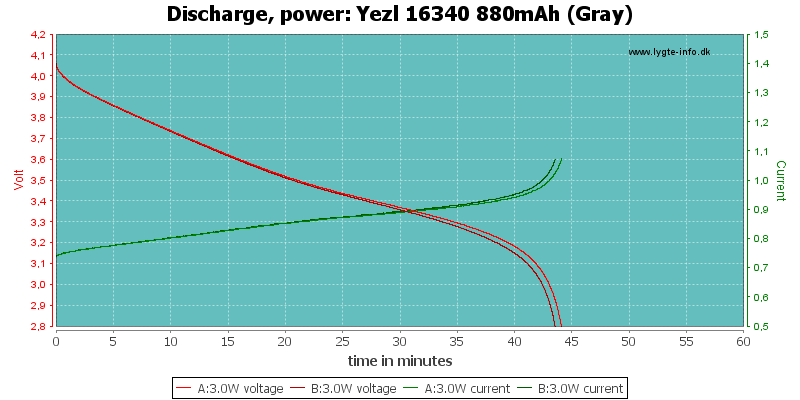 The battery has nearly constant capacity up to 1A, this is a good performance. 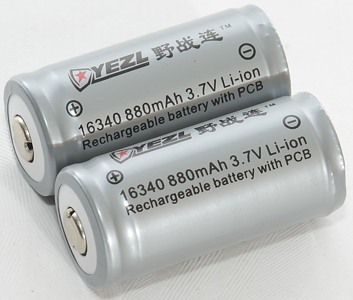 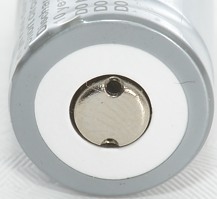 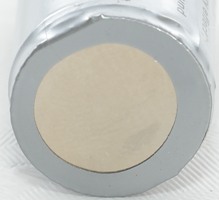 The battery has a good capacity, but the voltage can not match the best batteries. 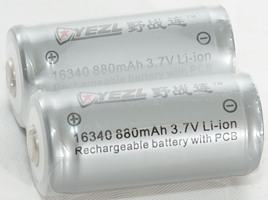 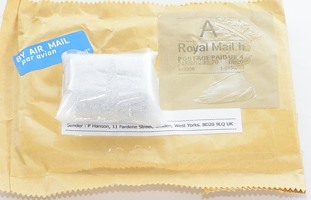 I will rate it as good for a cheap battery.